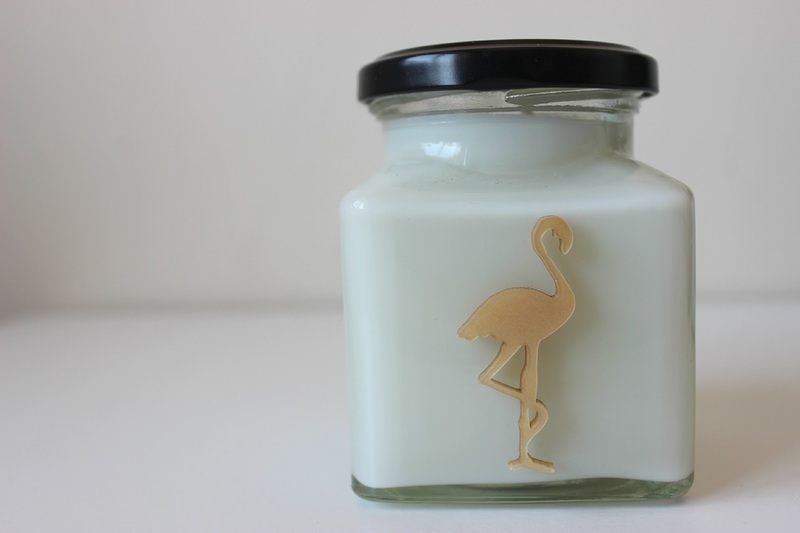 I'm a sucker for beautiful candle scents, and when those scents are tea related, it'll come as no surprise that I am completely addicted to the Flamingo Candles High Tea Candle* range. 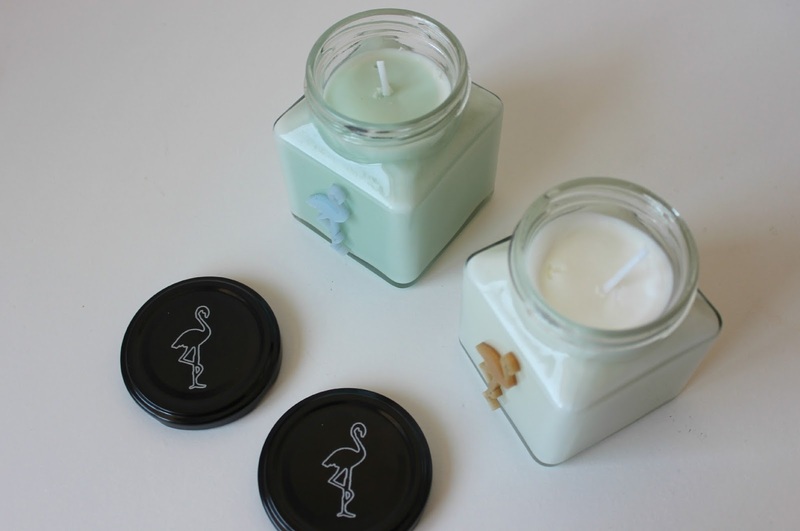 With a burn time of up to 50 hours, Flamingo Candles are a fun and original collection of lovingly handmade and organic candles, with quirky designs featuring Florrie the Flamingo. Each candle is created and hand-poured right here in the UK, using the highest quality ingredients with Soy Beans and natural Cotton wicks. The High Tea Collection incorporates scents that perfectly reflect the age old tradition of British teatime. With five scents within the range available as both Classic Jar Candles (£12) and Scent Melts (£2), there's scents to suit anyone's taste; Macaroon & Almond, Earl Grey Tea & Cucumber, Lemon Curd, Darjeeling Tea and Blackcurrant Jam. Darjeeling Tea High Tea Classic Jar Candle (£12) is an energising and earthy scent with a fresh, exotic tea fragrance. There's notes of lush Green Leaves, Bergamot and May Chang, alongside a resting cool base of Musk, Amber and dry Tea Leaves. Earl Grey Tea & Cucumber High Tea Classic Jar Candle* (£12) is the perfect scent to my matching Jo Malone Earl Grey & Cucumber Colonge (see here). It's fresh and cool, a green floral fragrance of Tea Leaves, Cardamom and Coriander, with fragrant Bergamot, Lemon and Mandarin, watery florals and crisp Cucumber with a base of Amber, Musk and precious Woods. Both are entirely captivating scents and I am smitten with both, but my favourite is definitely Darjeeling Tea, which is instantaneously soothing, with the perfect citrus bite for a refreshing and reviving scent. 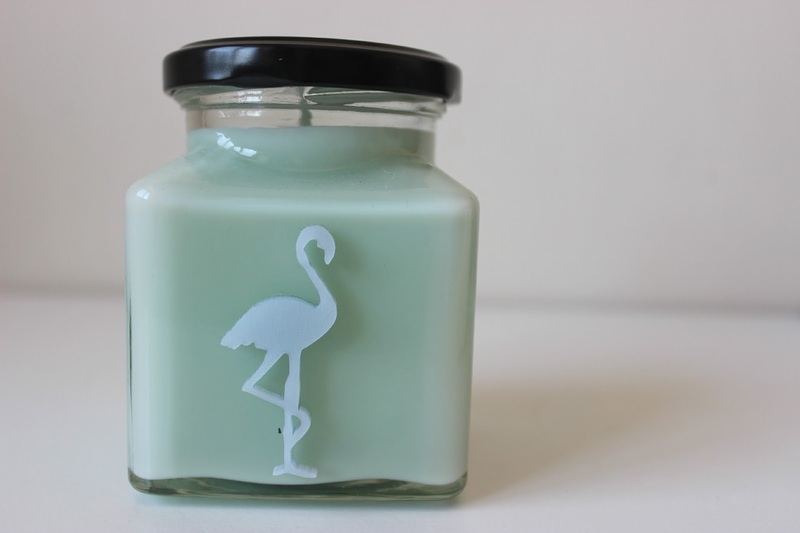 Have you tried Flamingo Candles before? Do you have any favourite scents you think I should try? Let me know! I love the look of Asian Pear & Plum, Candy Floss and Pink Lemonade, they sound delicious! A nice scent and gorgeous packaging, how can you say no?!? They look stunning! I d love to have them! Both of these sound so gorgeous, and look so pretty too! I think I'd absolutely love Macaroon & Almond too. these sound beautiful!, love the design on them too. really want to try the Darjeeling tea sounds divine! These sound fantastic. I'm intrigued by the scents. I love the sound of the earl grey and cucumber one. My two favourite things tea and candles! definitely going to order some of these!